Cory Fisher is the community reporter at The Union, where she first joined the team in 2011. A Berkeley native, Cory spent her twenties exploring a variety of careers, including high school social studies teacher in Oakland and San Rafael, and working as a forest ranger and firefighter for the U.S. Forest Service in Lake Tahoe. 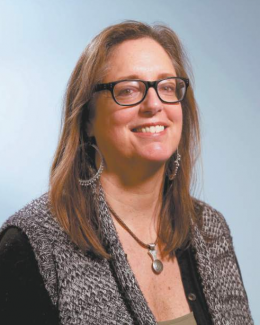 She got her first journalism job working as an education reporter at the Tahoe Daily Tribune in 1993. She went on to work as a features writer for a regional section of the Los Angeles Times before moving to Nevada County.